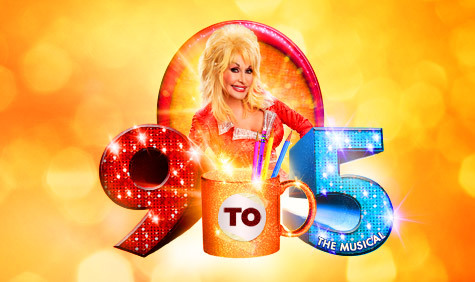 Last week saw the return of 9 to 5 The Musical to the Edinburgh Playhouse. 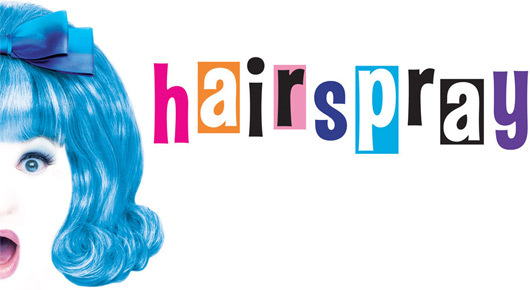 Based on the 1980s film of the same name, this show has music written by Dolly Parton. This show was entirely new to me, as I’ve not even seen the 1980s movie, so I didn’t really know what to expect from it. The first half, while opening well with the title song, was a little slow to get into the real plot, but the plot did pick up in the second half, albeit concluding with the most cheesy ending you could imagine. The movie origin also shows as the scenes are shorter than is usual for theatre, though the book has still been creatively adapted to prevent scene changes being too frequent. The real highlight of this show for me was the music. I’m not a Dolly fan per se, but I really enjoyed all the songs. It’s not often that a show comes along with only one big male solo, verses four female solos, and that alone is enough for me to love it. The songs also carry the emotional depth of the story, and without them the plot would have likely fallen very flat. I would recommend looking out the original cast recording of this show, even if you never see it on stage. Like many musical tours, this show has been “stunt cast” with three of the five lead roles going to people who cut their performing teeth in TV. Both Ben Richards (Franklyn) and Jackie Clunie (Violet) have made the transition to theatre brilliantly. My friend who came with me said that Clunie was the first true alto she’d seen in a musical and, boy, does she have a voice. I’m sure she could have out sung her duet partner, Mark Willshire, with ease! Ben Richards also does brilliantly in the role of Franklyn, which requires more than a little confidence to do well in. Natalie Casey (Judy) was, unfortunately, the weak link in the casting. Although she clearly has a good, strong voice, and good acting skills, she has been allowed by the director to over do the role of Judy to the point where there is little to no depth left to the character. Instead of being awkward but genuine, Casey’s performance is played for laughs to the point where her emotional moment of “Get Out, Stay Out” is not really convincing. Of the rest of the cast, who all performed brilliantly (I always have so much admiration for ensemble and swing cast who never get a mention in reviews, but without whom we’d have no show), Amy Lenox as Doralee was the standout performer of the night. Her Texan accent and bubbly outside were marvellous, and yet she still let the confident outside slide away to really share the true feelings of her character in her solo “Backwoods Barbie”. Dolly herself does make a cameo as a talking head in this show. It’s entirely unnecessary and actually detracts from the show’s content. I’m not sure why it was added in when the show transferred to the UK from Broadway. All in all, an enjoyable girly evening, made sweeter by a deal offering a cocktail at the bar in with our ticket. If it’s touring to a venue near you, 9 to 5 is definitely worth a watch. 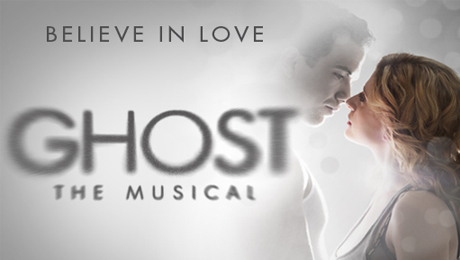 This entry was posted in Musicals, Reviews and tagged 3 stars, musicals, playhouse, reviews on 10th June 2013 by .